I created a documentary film for “ Parthenon sculptures”, known as the Elgin’s marbles. Elgin’s marbles are the collection of Parthenon sculptures that are located in British museum. In 1812 Elgin was a English Ambassador on the Ottoman Empire, took a controversial permission to remove the sculptures from the Parthenon monument. Greece was under the rule of the Ottoman Empire and Greek people has no control on Elgin’s actions. On 1831 Elgin sold Parthenon sculptures to the British museum, since then they are displayed there. Minister of Culture Mrs Melina Mercury brought the reunification of the Parthenon sculptures issue at the World Conference on Cultural Policies, organised by UNESCO in Mexico, July 29, 1982, Since then Greek governments repeat the request the return of Parthenon sculptures. 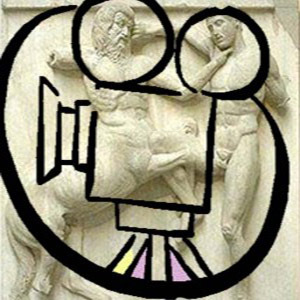 Many organizations, blogs have been created to support the return of Parthenon sculptures as Elgin’s marbles are part of a unique monument, The Parthenon sculptures must be together in one place in Athens, where the Parthenon monument is.